ONE TO ONE needs your support! Since 1989, ONE TO ONE Literacy has supported children from diverse and underserved communities to help develop to their full potential. Our approach is to initiate early, critical intervention into the lives of at-risk children. Children who do not have an adult to read with them at home, or for whom English is not their first language, fall behind in reading and literacy skills and never catch up. It is these children, who might otherwise fall through the cracks in the system, who most benefit from ONE TO ONE’s program. The program is available at no cost to schools or students. 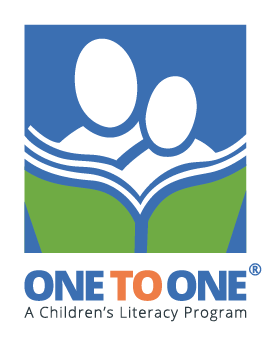 The ONE TO ONE Literacy Society is a registered charity and our program is completely funded by grants and private donations. Your gift will be used to purchase new books and literacy resources for the student, train new volunteer tutors and provide program support to the students, volunteer tutors and schools.year! 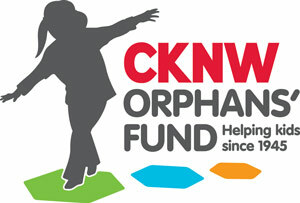 Click the button below to visit Canada Helps and donate online. By leaving a legacy gift, you won’t only receive tax and estate-planning benefits—you’ll provide a permanent source of funding for our work in supporting children’s literacy. ONE TO ONE has held an endowment fund with the Vancouver Foundation since 2004. These funds provide significant core funding, ensuring that our program will continue to operate for future generations. Donate directly to the ONE TO ONE Endowment Fund here. You can learn more about making a planned gift in Canada at Leave a Legacy™. By providing volunteer time, in-kind gifts or direct donations, your organization will develop a motivating purpose for your company and employees, among other things! Let’s work together to help children develop literacy skills for life and achieve our ultimate goal to break the multi-generational pattern of low levels of literacy in our community. 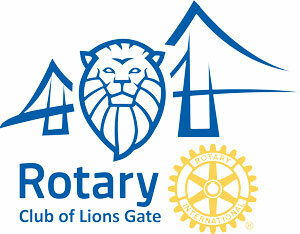 Please contact our team at 604-255-5559 or contactus@one-to-one.ca to discuss how your company can get involved. Thank you to our many supporters, including individuals, businesses, foundations and the community, who help support the operation of the ONE TO ONE program.